The first thing you notice is that this shampoo has a subtle scent to it but it is very nice. The consistency, as with a lot of other low-poo shampoos, is quite runny. Therefore, do be careful with pouring it out of the bottle, especially if you’re used to much thicker shampoos. 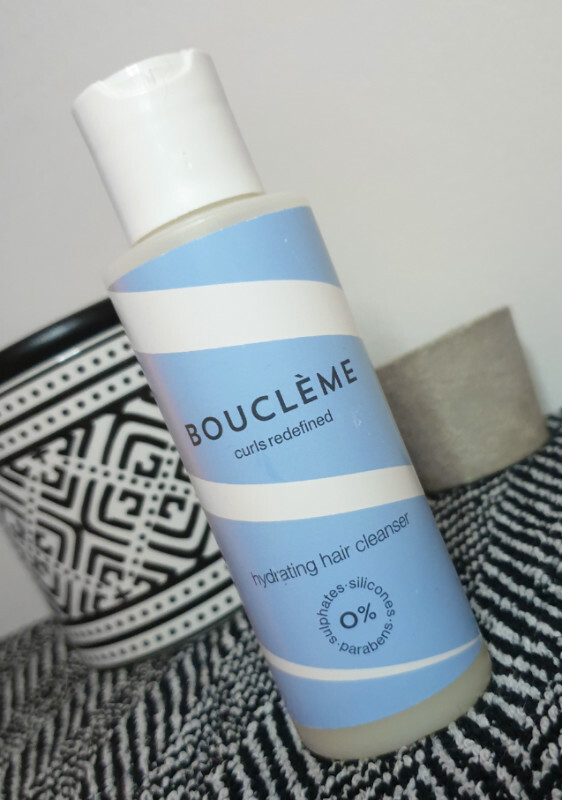 The Hydrating Hair Cleanser has a low lather so it tends to work best on thoroughly wet hair or with two washes so that it lathers up just enough, otherwise you may feel yourself using more than you need trying to cover your hair fully. It takes some rinsing because it can be easy to think that you’ve got it all out due to the low-lather and I know I’ve been caught out by not rinsing it enough once already. Now I rinse for longer just to be sure, even if it feels like it’s all gone. What I really love is that once the hair is blow dried it is full of bounce and texture. My hair is very fine and limp, but with this shampoo I feel that it has some body to it and it is easy to style without any of the added nasties. Who can complain with that!? I do feel that if your hair is a little greasy before use that you will need two washes rather than one. This shampoo is really gentle so it’s a good option for use on kids hair too. I use this on my daughter who does have some curls and I find that her hair is looking beautiful with more refined, softer curls. 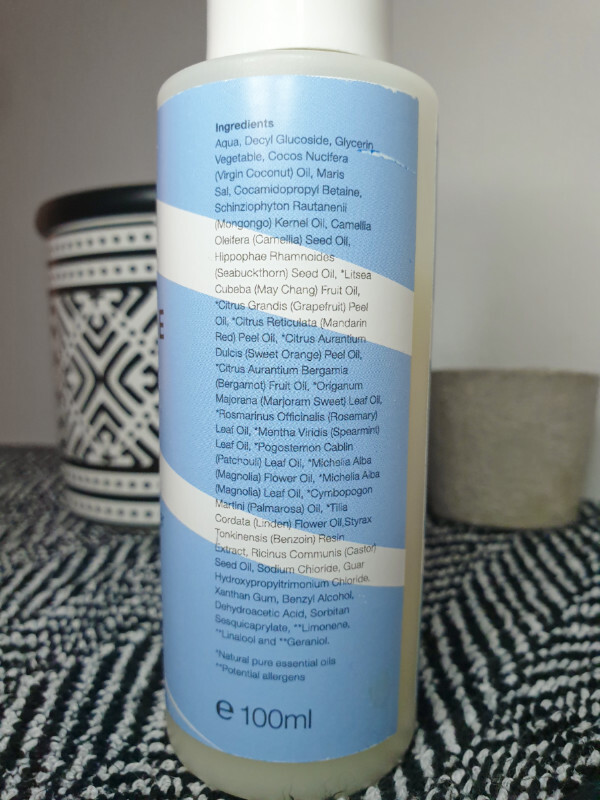 As with other natural shampoos, if you are swapping to one after using silicone shampoos for a long time then I would recommend using a clarifying shampoo before your first use, or allow yourself to go through a potential transition period where your hair may feel a little greasier for a while until your hair adjusts. Do I recommend this? Yes. A thousand times yes. 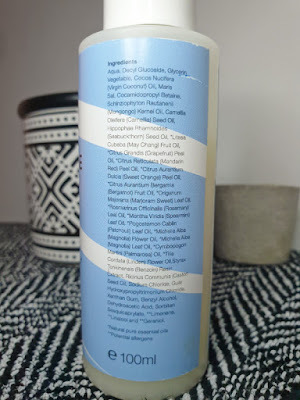 Like I’ve said in this review, it may take a little adjustment if you’re not used to natural shampoos and because of the low lather you may need to experiment with the amount you use to get it right, but once you do I hope that you can experience how great this is as well. It could very well be my new favourite shampoo. If you want to grab yourself a bottle of Bouclème Hydrating Hair Cleanser then you can find it at Look Fantastic. 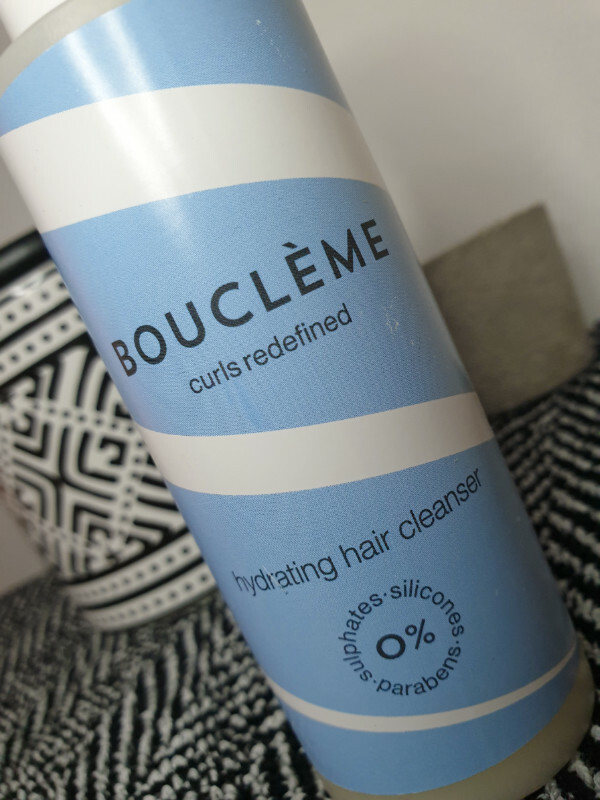 What are your thoughts on the Bouclème Hydrating Hair Cleanser? What are your favourite haircare products?